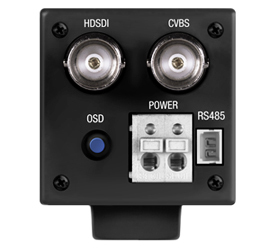 The 2nd generation CV500-MB-2 HD-SDI Mini Broadcast Camera improves durability and functionality. This powerful camera meets the heavy duty requirements of High Definition Broadcast applications. 2.2 Megapixel 1/3-inch CMOS Sensor, HD-SDI (BNC) & CVBS (BNC) built into rear panel. Automatic White Balance, Digital Defog, Auto Day/Night, Privacy Masking, Digital Zoom, and Pixel Correction. The newly designed 2nd generation CV500-MB2 HD-SDI Mini Broadcast Camera improves durability, versatility, compatibility, and functionality. 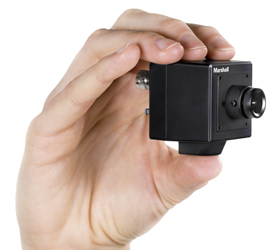 This uniquely small and powerful camera meets the heavy duty requirements of High Definition Broadcast applications. The CV500-MB-2 provides full HD resolution 1920x1080p60/59.94/50/30/25, 1920x1080i60/59.94/50, 1280x720p60/59.94/50fps video for filming all types of Broadcast projects such as RealityTV, Film POV, Culinary Shows, Extreme Sports, Documentaries, Stunt Filming, Hidden Cams, and College/Professional Sports. 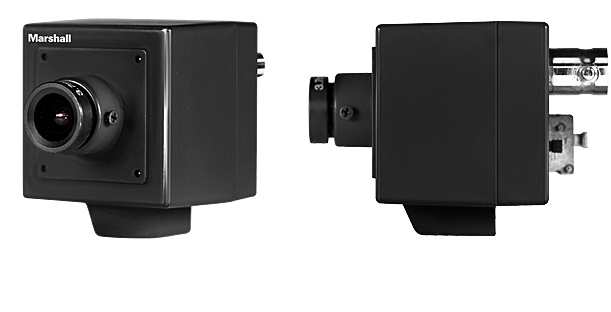 The CV500-MB-2 is a 1.4” cube enabling unobtrusive placement or concealment in all types of Broadcast applications. 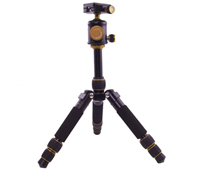 These HD cameras incorporate a superior quality 2.2 Megapixel CMOS sensor with video enhancement features such as Wide Dynamic Range (WDR), Extreme Low Light Sensitivity, Digital Noise Reduction (2D+3D), Automatic White Balance, Digital Defog, Auto Day/Night, Privacy Masking, Digital Zoom, and Pixel Correction offer effective tools for rich video quality in all types of applications. Marshall offers a variety of HD M12 mount lenses to frame specific video requirements. Other models available upon request: CV500-M-2, 1080p/60(50)(3G-SDI), 1080p/30(25), 1080i/60(50), 720p/60(50) and CV510-MPH pinhole camera model.